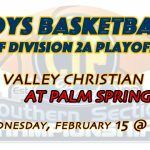 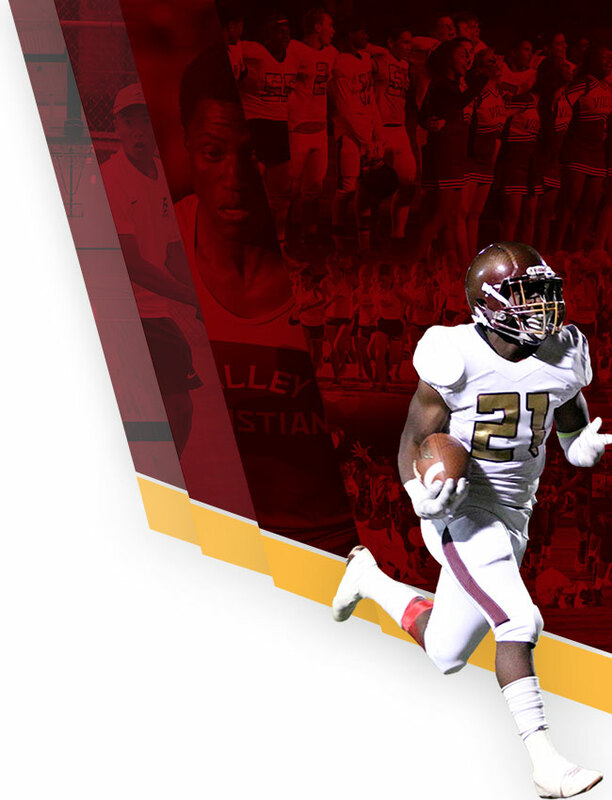 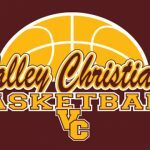 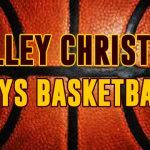 Thursday, February 9, 2017 4:30 PM Western Christian High School AWAY 19 Valley Christian/Cerritos HOME 70 Game Recap Valley Christian defeats Western Christian 70-19 in their season finale. 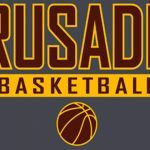 Josh Huchel scores 18 and Brayden Garner 15 for the Crusaders. 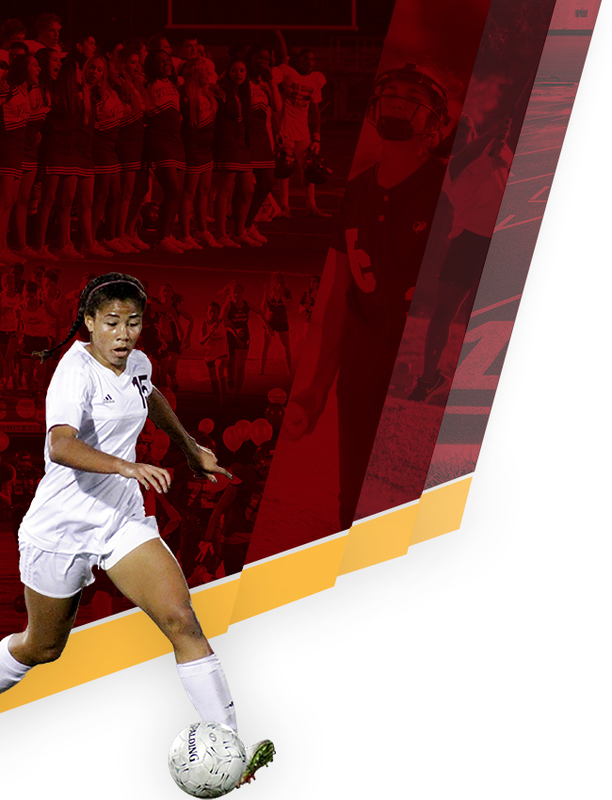 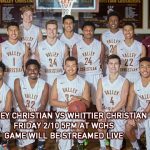 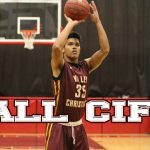 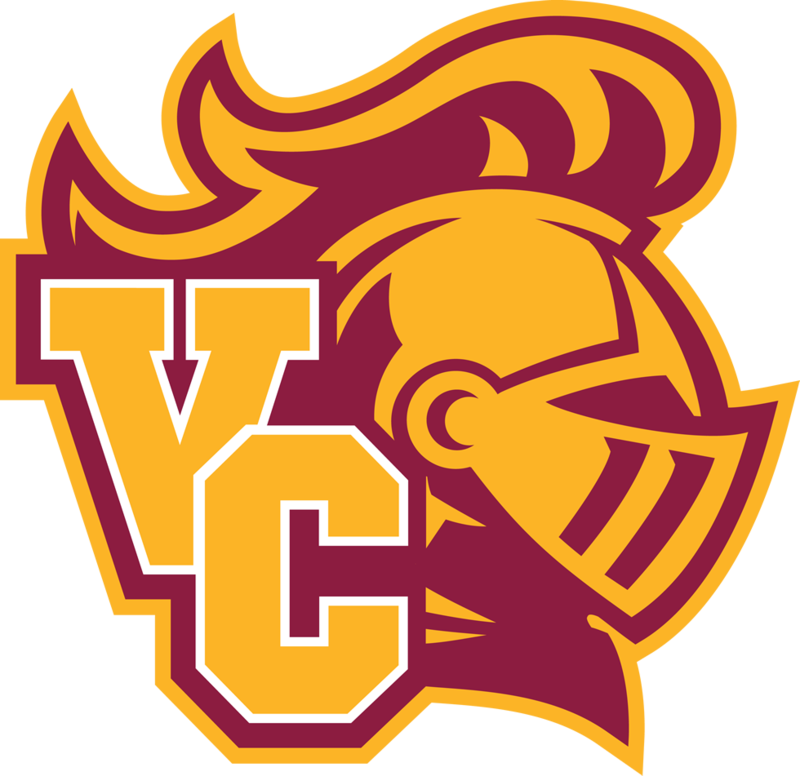 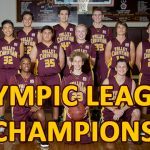 Multiple Teams · Feb 8 Social Wire: Gorden Boykins gives VC the first lead in comeback win over Whittier!